Silver Gems Jewellery is a jewellery shop located in Stirling Arcade. 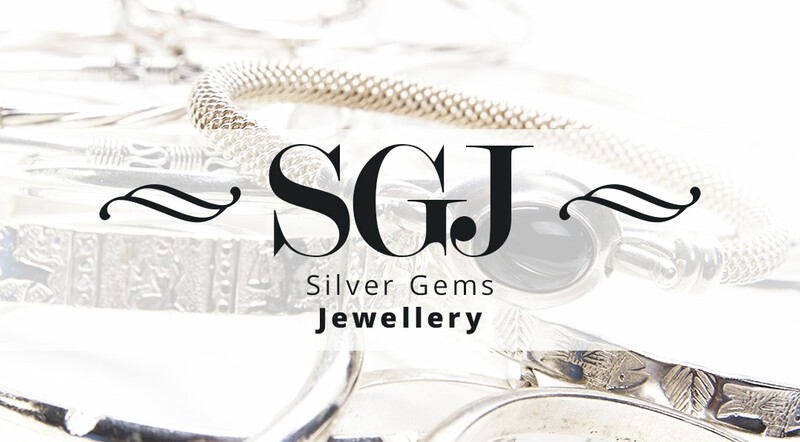 They specialise in unique jewellery made from sterling silver and gemstones. They contacted us looking to replace their old ecommerce website with a new, modern one which would help draw in more customers. 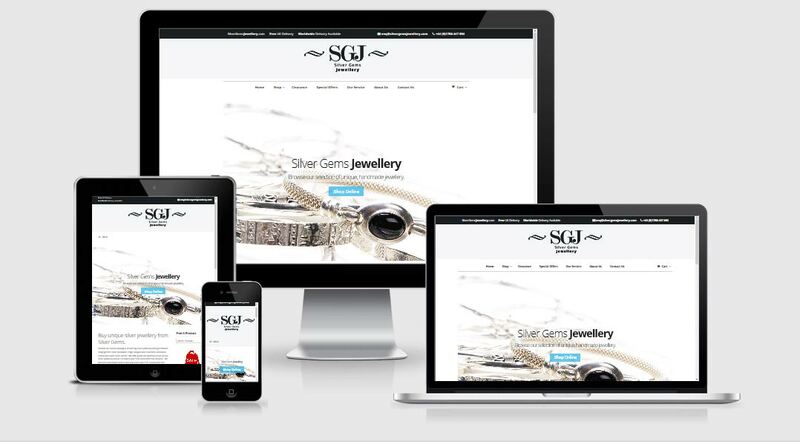 We chose a clean, predominantly white colour scheme with dark grey details and blue highlights, so that the website’s design would not distract attention from the photos of jewellery on sale. We also created a logo for the website as the client did not have one.